Visit pages from the of the 3 Nesvizh Socities in existence at that time. NOTE: The English translation of the memoir of David Farfel "In the Nesvizh Ghetto and Naliboki Forest" has been published and is now available for purchase. It was translated by Benjamin Schuster, and edited by Zvi Farfel. It is the only authorized version of the book. Please contact Zvi Farfel at farfel@post.tau.ac.il. Transliteration of the 1806 map of the Town of Nesvizh. The 1806 resident map of the Town of Nesvizh includes names and map references. "Neshwiser Young Men's Benev. Association"
This area is linked to the JewishGen Yiskor Book site where the Nesvizh Study Group has joined with other JewishGen SIGs in presenting a compendium of the available Yizkor Books. Do you have roots in Nesvizh? Would you like to connect with others researching the same community? Join the Belarus Discussion Group and post an introduction. Subscribe using the JewishGen Subscription Management page. Choose Belarus. Other Spellings: Nezvitch, Nezvitch, Nisowitch, Niesviez, Nieswiez, Nieswiz, Neshwies, Niasviz, Nieswish. - Belarus SIG website - "...our big SIGster..."
- A list of 337 Jewish draft evaders from Nesvizh. - Article by Herbert Steinhouse about Oskar Schindler. 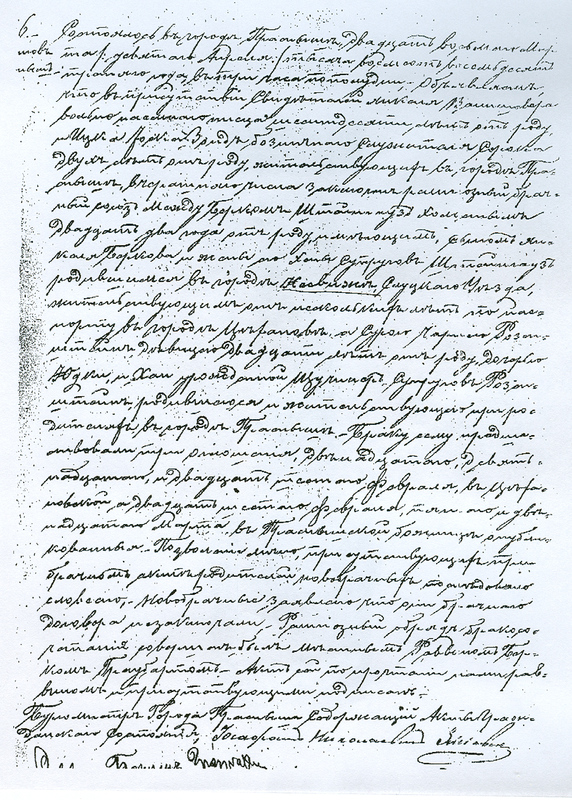 Herbert was the grandson of a Nesvizher; the grandfather's marriage record can be seen here. Google "Herbert Steinhouse" for more.